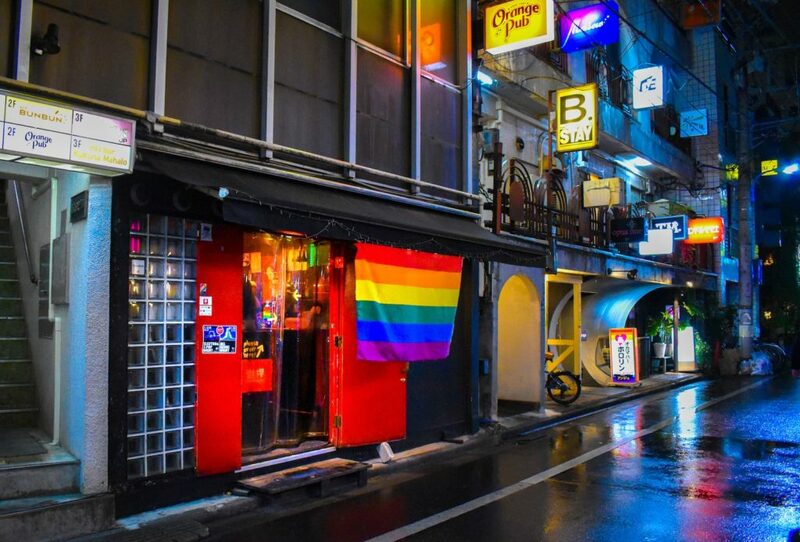 Shinjuku Ni-chome, or simply “Nicho” to the locals, is a neighborhood filled with countless bars and clubs catering to LGBT patrons of all ages, backgrounds and identities. 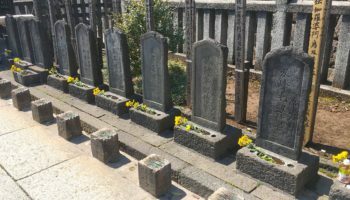 Given the sheer number of places and the mystery that shrouds some of the area’s most nondescript establishments, it can be tricky to know where to go and when. 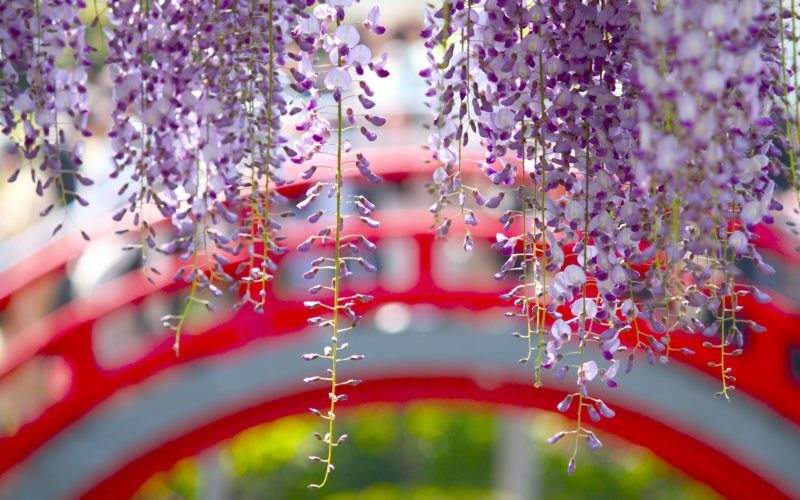 If you’re a female who’s interested in meeting other similar new friends, there are a few hotspots in the area you really can’t miss. Here’s a little highlights reel of some of the best bars, restaurants, and clubs for LGBT-identifying women. 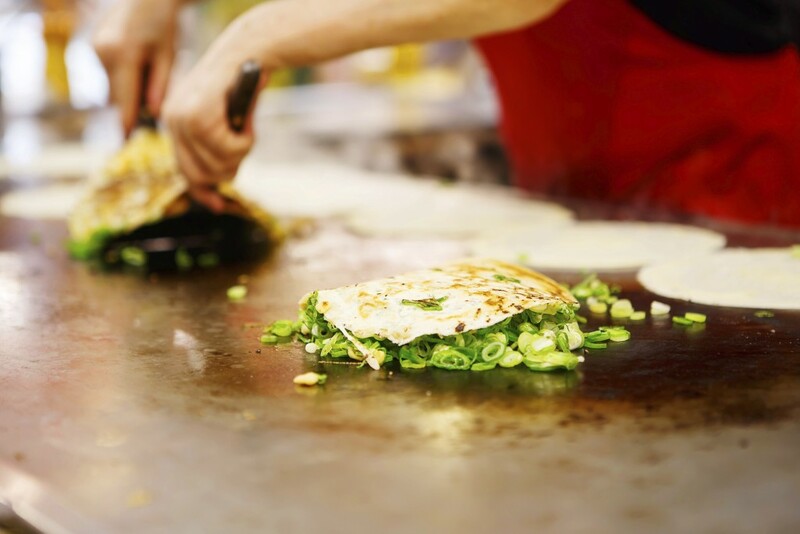 If you’re looking for somewhere to start the night or finish up before making the responsible decision to catch the last train home, pop by Rainbow Burrito, Ni-chome’s favorite Mexican-styled hangout. Sitting just on the outskirts of the main party center, this laid-back restaurant is owned and run by Chubabe, a local LGBT icon who makes some of the best “California-style” burritos in the city, the recipe for which she got from her LA-born girlfriend’s grandmother. The menu selection is humble, but there are vegetarian options and cocktails available. The super cozy space fits about 10 customers in total, but if you’re looking for a more low-key LGBT night or are new in town and want to make friends, this is the place to go. 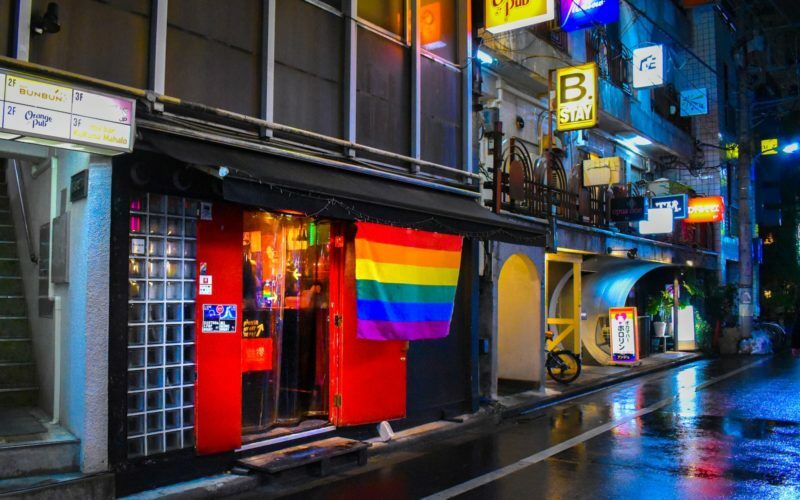 The most famous lesbian bar in all of Tokyo, maybe in one of the most famous in the world, Goldfinger is an almost two-decade-old Ni-chome institution. It’s a charming corner pub-style bar that hosts a range of different specialty nights, like FTM Bois bar night, and a rotating roster of holiday-centric parties. While the events here are for women and non-male identifying folk, Goldfinger is open to people of all genders during the week. Saturday is the only exception, during which it’s strictly female-only affair. If you love an audience, or a bit of public humiliation, head down on Friday to join the LGBT public karaoke event, which runs weekly, but be there early because it packs out fast. Patrons are required to buy a drink on entry. – Anyone on Sunday to Friday, but Saturdays are women only. Anyone on Sunday to Friday, but Saturdays are women only. Sun-Thurs 6 p.m. to 2 a.m.; Fri-Sat (and before public holidays) 6 p.m. to 5 a.m.
For something a little less rowdy than Goldfinger’s Friday karaoke sessions, head deeper into the Nicho labyrinth, and you’ll find Adezakura. 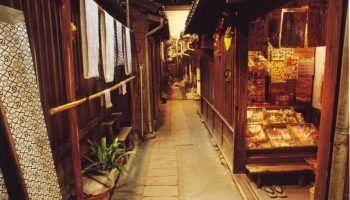 It’s an easy bar to spot, look out for the horizontal rainbow flag that doubles as a makeshift noren hanging over the bar’s red door. A no-frills, shot-style establishment with stools lining the counter and running along the back wall, clients usually come here solo or in pairs to catch up and knock back a few drinks before heading out or heading home. Entry is technically free, but you are required to buy an ¥850 drink after that most orders cost around ¥700-¥900. It’s open all night long every day of the week, but; entry is reserved for female-identifying patrons until 2.a.m, after which people of all genders are welcome to pop in and hang out. Mon-Sat 9 p.m to 6 a.m.; Sunday 8 p.m. to 5 a.m. 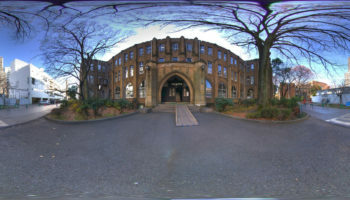 This disco-heavy hotspot is one of the oldest clubs in Ni-chome, and quite possibly even Tokyo. It opened back in 1966 and has moved locations just once in its lifetime, during which the “New” was added to its name. 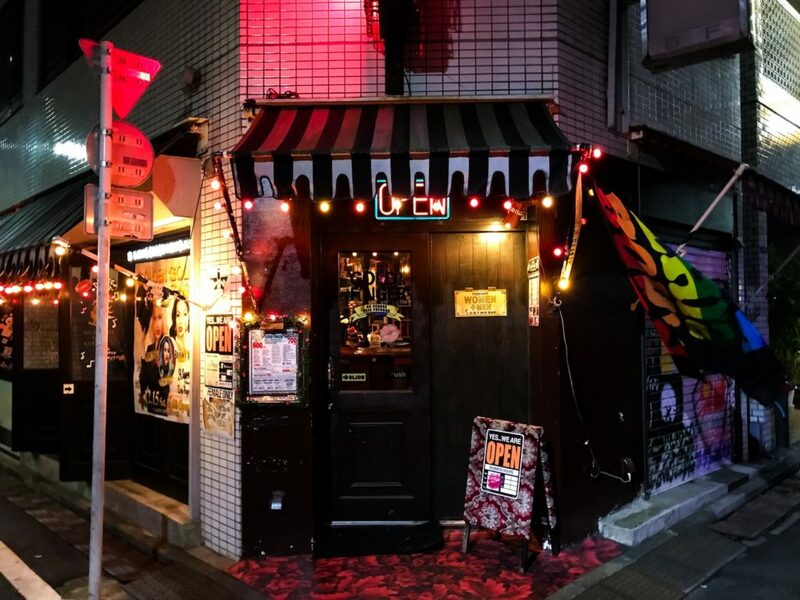 Since its move, very little has changed, it still pumps out groove-heavy 70s and 80s disco gems which attracts both young retro-fetishists and long, long, long, time Sazae regulars who are older than the club itself. 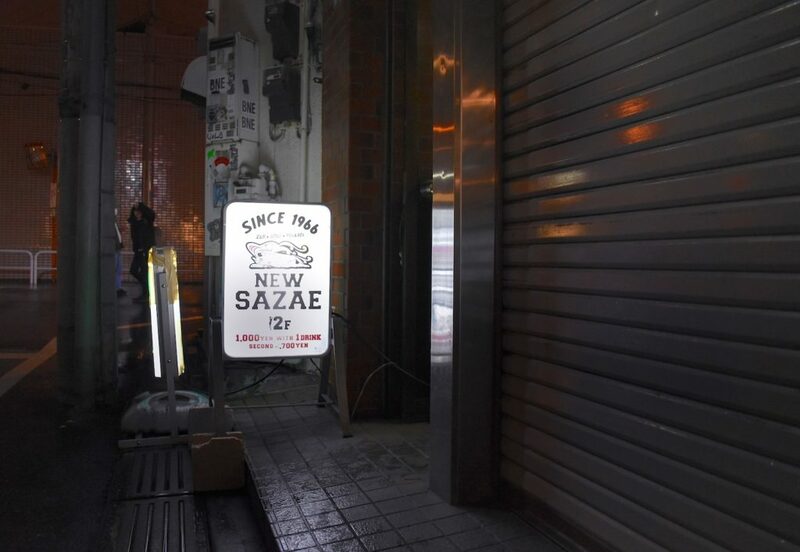 New Sazae is not a lesbian bar, but it is incredibly welcoming to guests of all identities, genders, nationalities and backgrounds. New Sazae is located on the second floor of a non-descript building complex, this living room-sized disco club isn’t easy to find but more than worth the effort, just keep a lookout for the subtle LED surrounded “New Sazae” sign that buzzes in the corner of the window and you’re in the right place. Entry is ¥1,000 with a free drink. 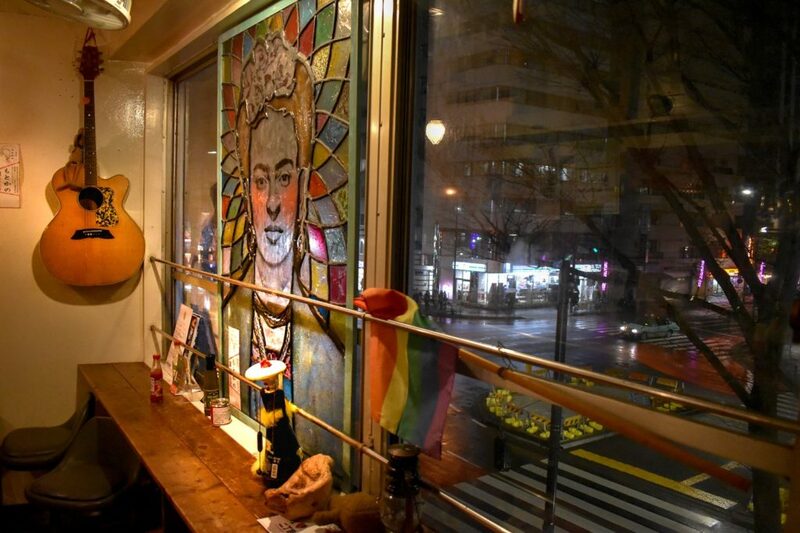 Dorobune is a women-centric teppanyaki restaurant and bar, that’s ideal for those who want to experience the local LGBT nightlife scene without risking a hangover the next morning. The compact bar and dining establishment serve up all your hot plate favorites like okonomiyaki and yakisoba, as well as impressive cocktails – our recommendation is the umeshu. 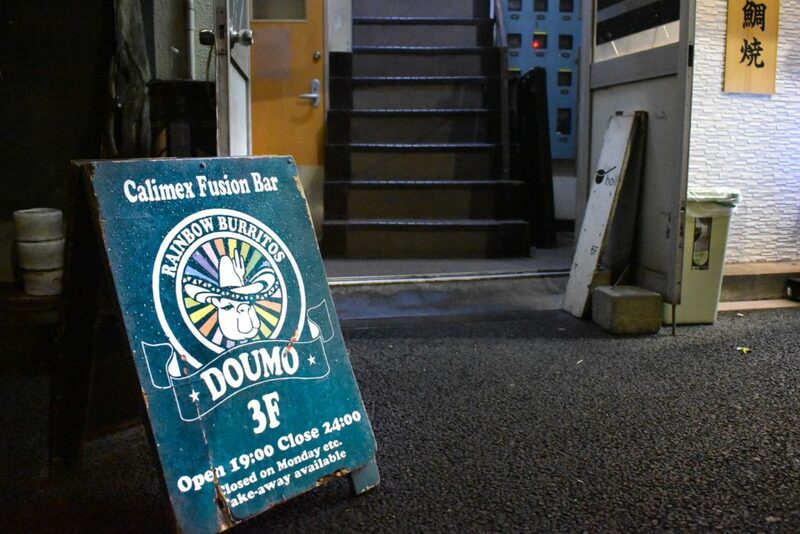 Although it’s mainly for female-identifying customers, Dorobune accepts male patrons, if female guests accompany them, and dogs are welcome, too. If you’re thinking about hosting an upcoming event they also cater to party groups; all the details are on their website. Sun, Tues-Thurs 7 p.m. to midnight (Last order is 11 p.m.); Fri-Sat 7.p.m to 1.a.m. (Last order is midnight.) Closed on Mondays. Done traveling? 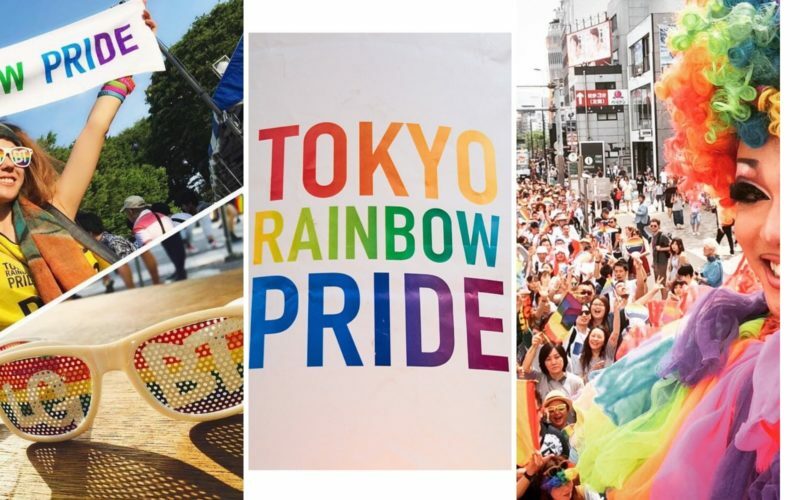 For more on LGBT topics about living and working in Japan, check our GaijinPot dedicated LGBTQ blog section. 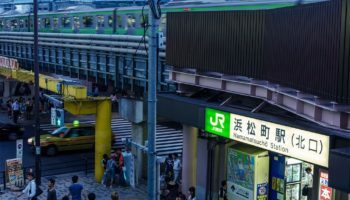 You can take a 5-10 minute walk from Shinjuku station or Shinjuku Sanchome station to Ni-chome area of Shinjuku. The above places are all within a few minutes’ walking distance. The map is the general vicinity of Shinjuku Ni-chome. 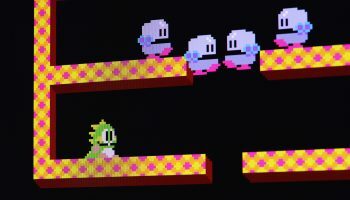 Individual maps are listed for each place with the particular entry.